Excitement grows in the countdown to May Design Series, which opens its doors on Sunday, 17 May at 10am. 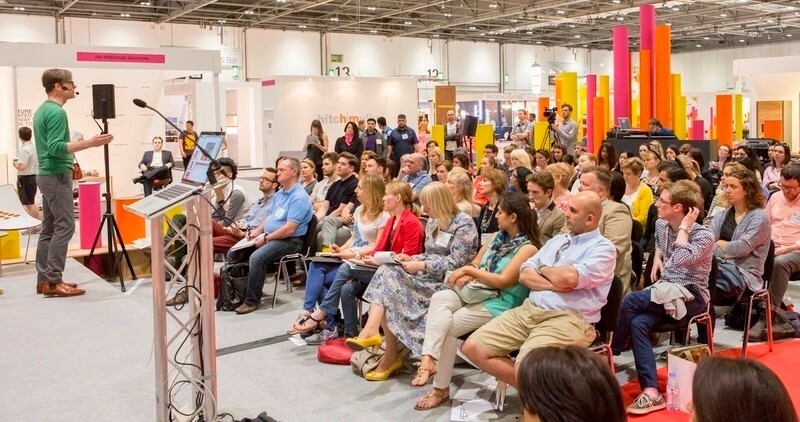 Running over three days at ExCeL Centre in London, this year’s exhibition and conference has been invigorated with a focus upon the business of design following extensive research into the needs of international retail, residential, commercial and hospitality design communities. The 2015 show takes on a fresh new vibe, with exhibitors cherry-picked from around the globe all bringing their stylish, innovative and commercially viable designs to one easily accessible hub in London. Many brands are exhibiting in the UK for the first time, with 70% of the 500 exhibitors brand new to the show, and 50% international companies from over 25 countries. 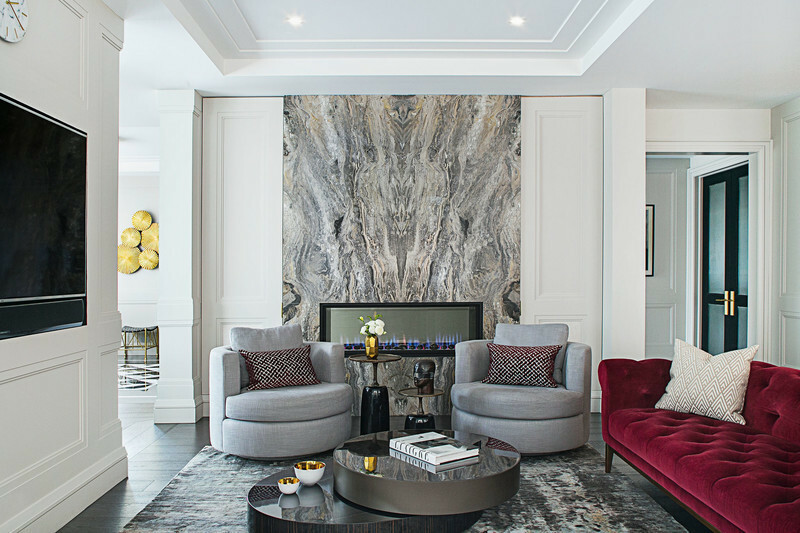 A wealth of interior design inspiration can be discovered across five sectors: Furniture, Lighting, Décor, KBB, and DX – areas that showcase ideas in the making to provide a glimpse into the future. In addition, a number of design-led features will promote new and emerging talent within the industry. Here is a selection of those who are launching their ideas into the marketplace. 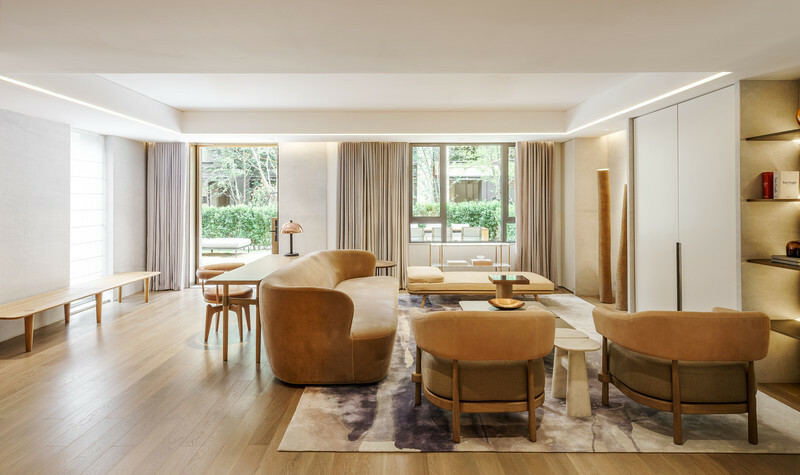 Curated by Katie Treggiden, editor of recently launched Fiera Magazine, this area will showcase fresh talent discovered at the world’s design fairs including Northmodern in Copenhagen, Stockholm Furniture Fair and Ambiente Frankfurt. Gróa Ólöf Þorgeirsdóttir’s ‘Into the Blue’ chair is just as much an experience and freestanding artwork as it is a piece of functional furniture, with the chair's form and colours comforting both body and soul. Nils Chudy and Jasmina Grase have reinvented the electric kettle with Miito, an innovative product that heats liquids directly in the vessel to be used. Simply fill a cup with water, place it onto the induction base and immerse the rod in the liquid. The induction base heats the rod, which then heats the liquid surrounding it. Troels Flensted’s ‘Poured’ collection encompassing bowls, tables and tiles was the result of experimentation with water-based resin, mineral powder and pigments to test the physical and visual quality of the materials, which when poured into moulds flow together to create a random pattern – a ‘frozen moment’ that makes each product unique. Birmingham City University has again teamed up with Global Color Research™ and digital wallcovering brand Tektura to bring innovative students from the Birmingham Institute of Art & Design to the show and explore 2015/16 trend predictions from Mix Publications, with two key colours for Spring and Summer 2016 to be unveiled. Introducing the best in British craftsmanship, the Designer Makers space will highlight a selection of the UK’s top craftspeople presenting bespoke product designs ready to buy or commission at the event. Kate Noakes has developed a process of revitalising and reinventing existing furniture by veneering it with designs cut from sheet metal inlaid with gesso. 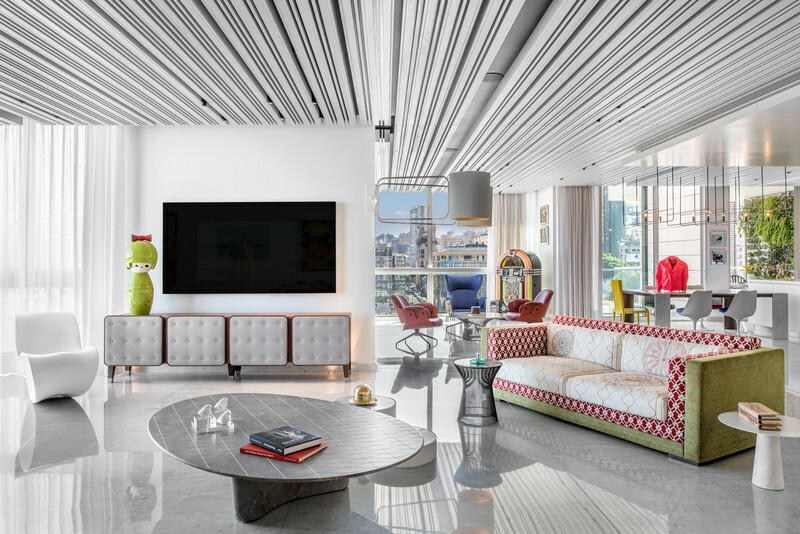 The designs, often inspired by architecture and industrial design, are applied in metal directly onto the furniture after it has been reconditioned. Based in the north of England, independent design studio Blottworks produces hand-engineered functional sculptures. Founded by artist-engineer Dan Morrison, the company will launch at the show three new limited editions all with a distinct industrial style. One of these, ‘Tree’ is a decorative lamp inspired by the notions of balancing and floating in the work of Maedir Rigolo. Using techniques, skills and specialized technologies acquired as a special effects prop-maker in the film industry, Craig Narramore creates art based furniture that fuses ancient timber with modern materials. Liquid metals and resins are melded to follow the organic, naturally occurring shapes of trees to create a variety of pieces like Chrisom table to be displayed at the show. Artisans with Light is an area dedicated to small lighting companies that are producing unique handcrafted designs. Sotis Filippides of Sotis Ceramic Studio produces high quality bespoke hand thrown ceramic lighting, each piece unique and often featuring a final firing of 24k gold and platinum. 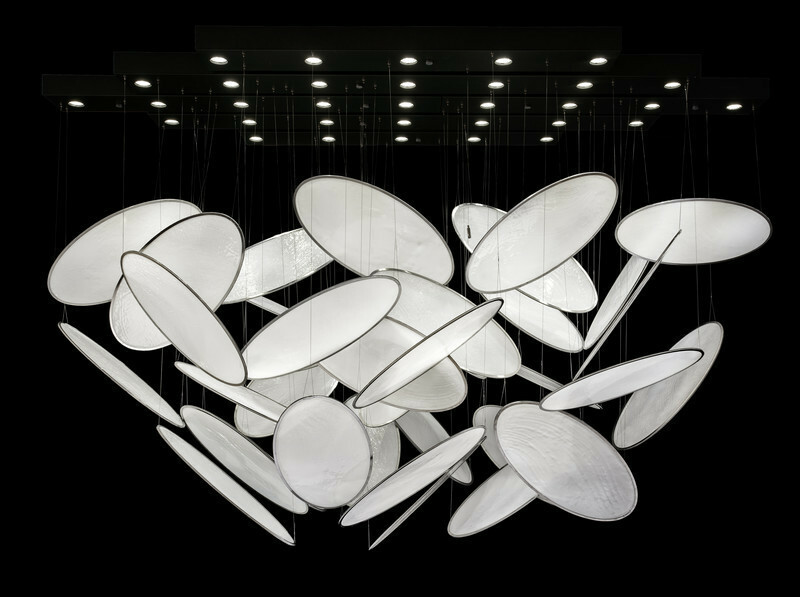 Parisian company Ollumi will be launching its Orphée light. Handmade in Italy, Orphée is meant to be a modern version of a vanity, representing the futility of existence. The light inside counters this, creating an incongruity that shows that life and energy is at the centre of everything. 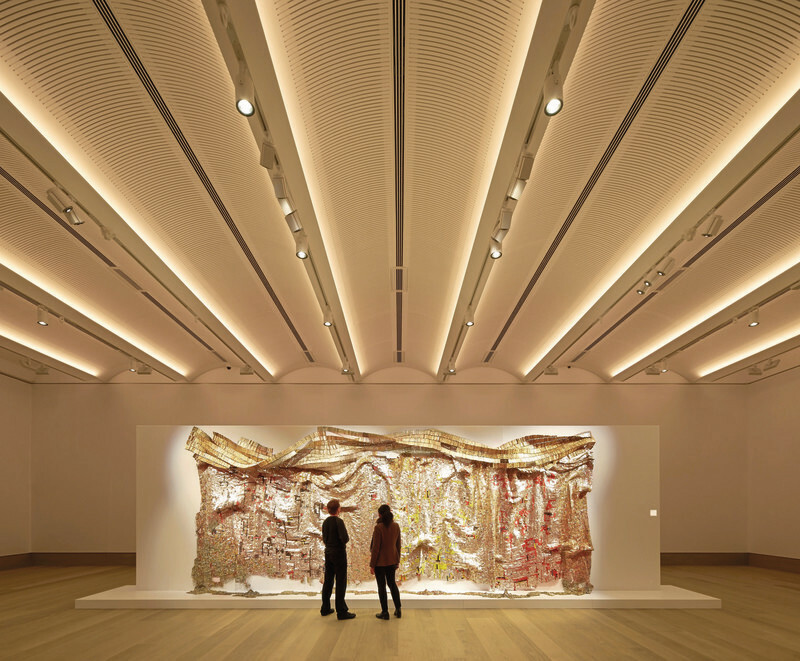 Israeli artist Shimale Peleg makes his UK debut at May Design Series with exhibitor Light in Art. Inspired by the natural world, each fixture in his light collections is individually designed to fuse light and art using exquisitely crafted stained glass. Independent fabric house Titley & Marr will be exhibiting their recently launched ‘Ikat’ print collection inspired by antique coat patterns from Central Asia. Based in Berkshire, Kobe UK is a specialist in luxury fabrics. One of the lines on display will be City Chic which draws inspiration from the glamour of Hollywood’s Golden Age. From its six generation family-owned and run Lancashire mill, textile manufacturer Ian Mankin specialises in woven furnishing and ticking fabrics in organic, natural cotton and linen as well as oilcloth, deck chair fabrics and wallcoverings. The company’s new launched Ian Mankin Home series will be on display at the show alongside its core collections. For a dozen years the New Design Britain Awards has highlighted inspirational young design talents, with some finalists going on to have their work stocked in the most stylish home furnishing stores in the UK. 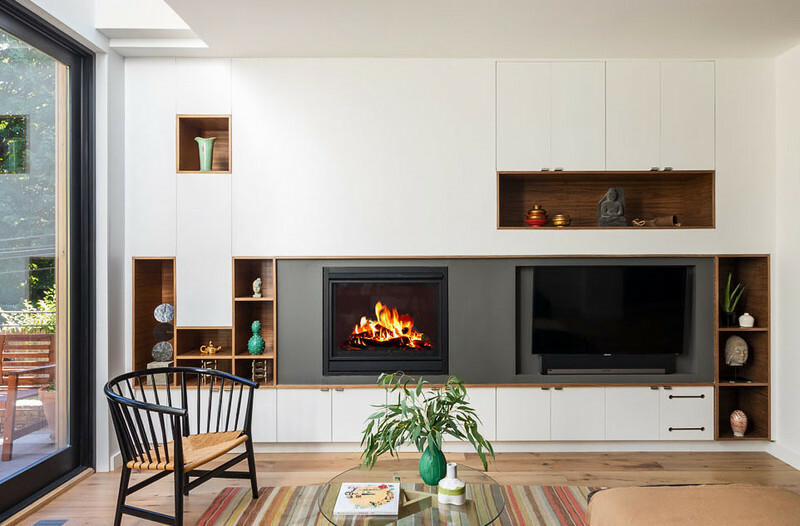 The 2015 entrants have been shortlisted across six categories – Furniture, Accessories, Surfaces, Fabrics, Architecture and Interior Design - with hundreds of entries whittled down by an expert panel of judges to leave five finalists in each sector. For the first time the trophies will be 3D printed, produced by Hobs Studio according to a concept by design atelier and competition judge, DeadGood. Top honours will be announced Monday, 18th May, at 4pm from the competition’s own designated bar, another programme first launched in collaboration with social enterprise Goldfinger Factory. The workshop is an up-cycling production and learning hub for the training, support and inspiration of London’s most disadvantaged residents and creates stylish furnishings and fit-outs for London’s trendsetters with a social conscience. Its artisans will create a bespoke façade for the NDBA bar and plinths for the main stand. Following the success of last year’s alumni gallery, the Alumni Collective is now a permanent feature conceived to ensure continued nurturing of past participants and illustrate the awards’ potential to open influential doors in the retail industry. The 2015 showcase will display favourites from previous years and reveal product launches from seven finalists over the last decade: Cristiana Ionescu, Alexander Mueller, Dan Schofield, Liam Treanor, Hannah Stanton, James Harrison and Richard Bell. Brand new for 2015 is a partnership with CEDIA (the Custom Electronic Design & Installation Association) which will be running a series of seminars in its A/V and home automation area, many of which are RIBA and BIID accredited. 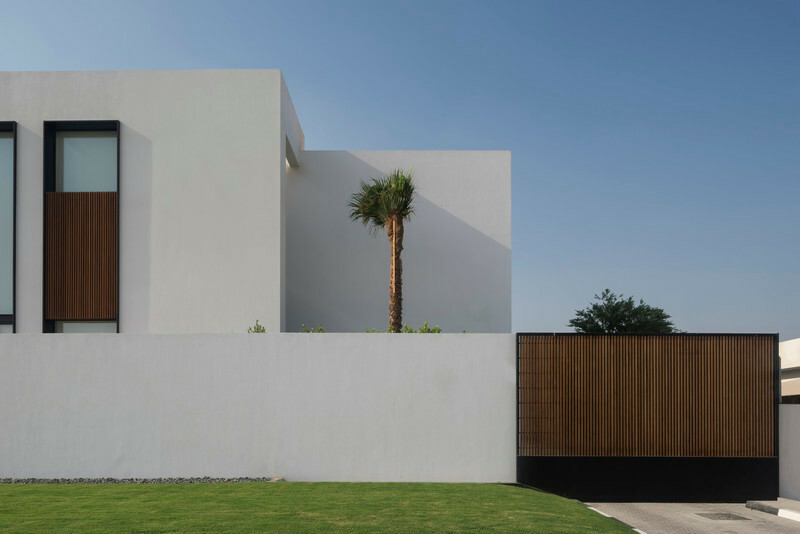 These will include a look at designing integrated future-ready homes, understanding and specifying invisible sound solutions and how to work successfully with LED lighting systems. 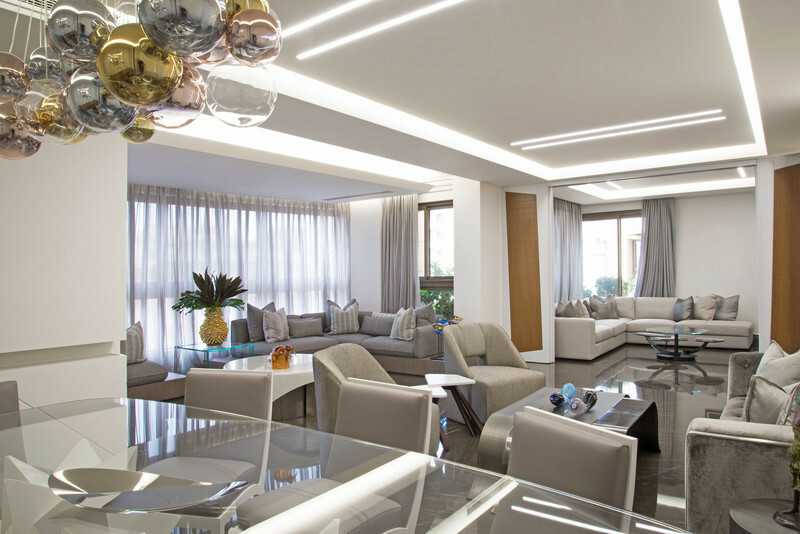 Professional members, Kensington Audio Visual, Brilliant Lighting and Ideaworks will lead their own accredited CPD courses over the three days. These sessions will run alongside six manufacturer programmes, which will be hosted by CEDIA Trade Supplier members, including Amina Technologies Ltd which will also host its own accredited CPD session, Crestron, Habitech, Invision, Merit LILIN and Lutron. 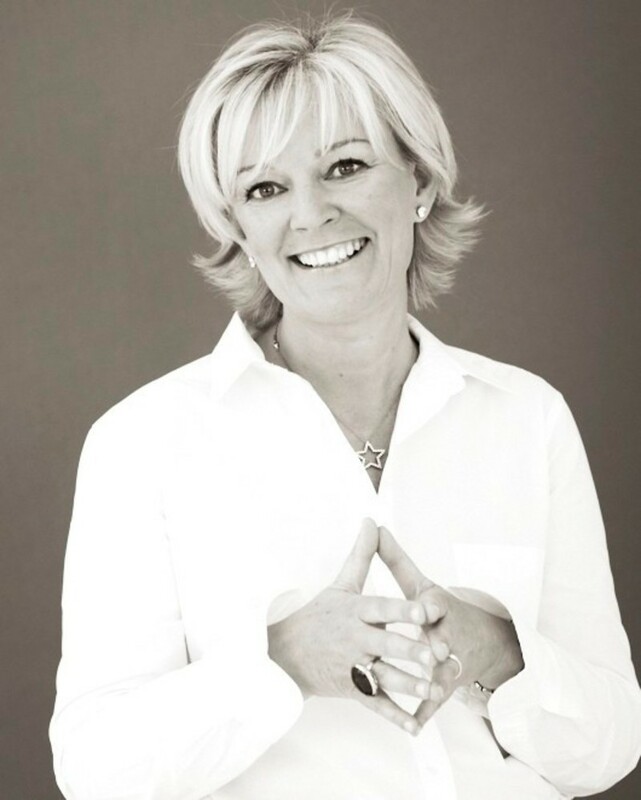 Jo Malone MBE, Founder & Creative Director of Jo Loves, will join an impressive line-up of speakers at the free-to-attend, three-day conference and seminar programme. Taking centre stage at 12:30 pm on Tuesday 19th May, she will share her story from life in council housing to establishing a multi-million pound company and reveal the successes, failures, challenges (both personal and commercial), and motivation behind her achievements. Other sessions will cover a wide range of topics relevant to all members of the project team, from the macro-economic factors that are impacting the design industry today and are set to shape it in the future through to new and practical insights from pioneers and thought leaders across the design spectrum. Interior designer Oliver Heath will speak about the benefits of biophilic design and how to successfully integrate this within schemes. In the retail space, Abigail Ahern, who has built an international business as a designer, author, speaker and tastemaker, will share her secrets on becoming an instantly recognisable global brand. 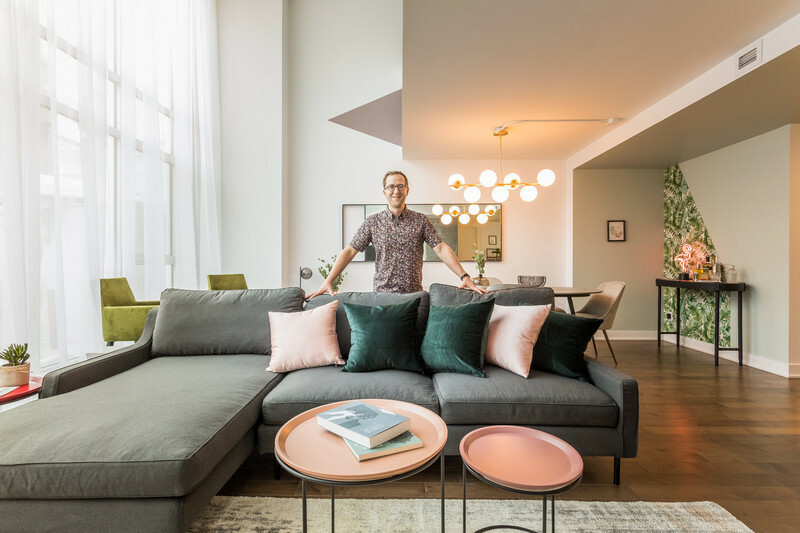 Sebastian Conran and Pocket Living’s Russ Edwards will join a debate exploring if compact living can help the UK’s housing crisis. Other highly respected moderators and speakers will include: TV and radio arts broadcaster, Will Gompertz; Paul Nulty of Paul Nulty Lighting Design; Daniel Hopwood, President of BIID and founder of Studio Hopwood, author and Senior Lecturer at London Metropolitan University; TV broadcaster, Declan Curry; Andy von Bradksy, Chairman of PRP Architects; Cany Ash, Founding Partner of Ash Saklua; Design Director of Lighting Design International, Sally Storey; Sian Moxon, Projects & Materials Manager of Materials Lab; Jim Biddulph and Karen Haller of Karen Haller Colour and Design Consultancy; and Tim Mutton, founder of hotel, restaurant and bar design practice, Blacksheep. - May Design Series app. 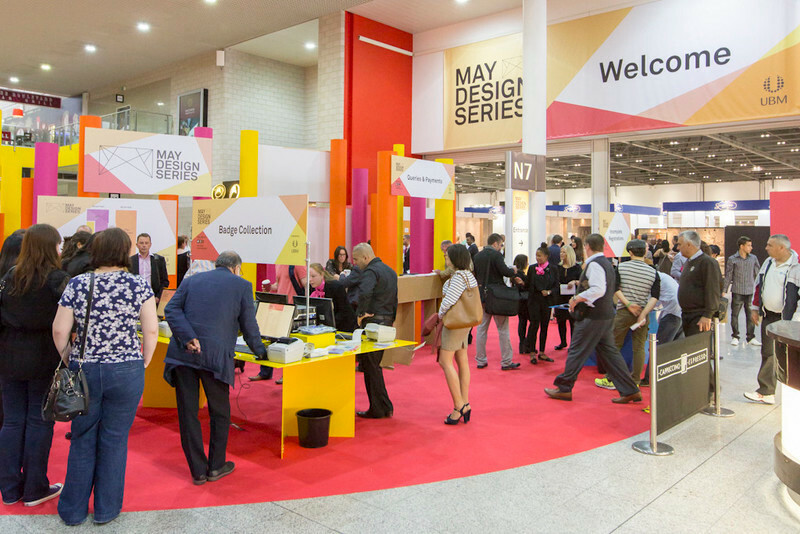 May Design Series brings together five distinct districts: Furniture, Lighting, KBB, Décor and DX - products that showcase ideas in the making to provide a glimpse into the future - into one commercially focused event taking place from the 17-19 May at the ExCeL London. 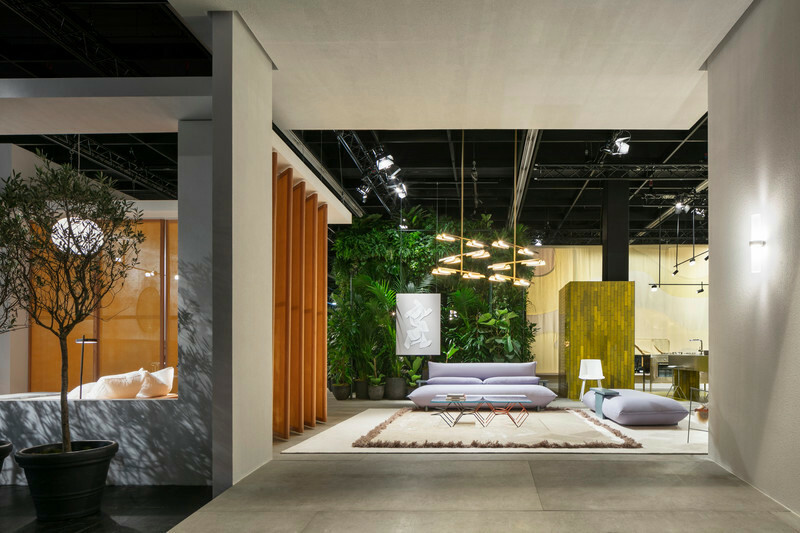 May Design Series is dedicated to retail, interior design, architectural and property communities and is perfectly positioned at the finale of the international show cycle to present shop-ready collections. 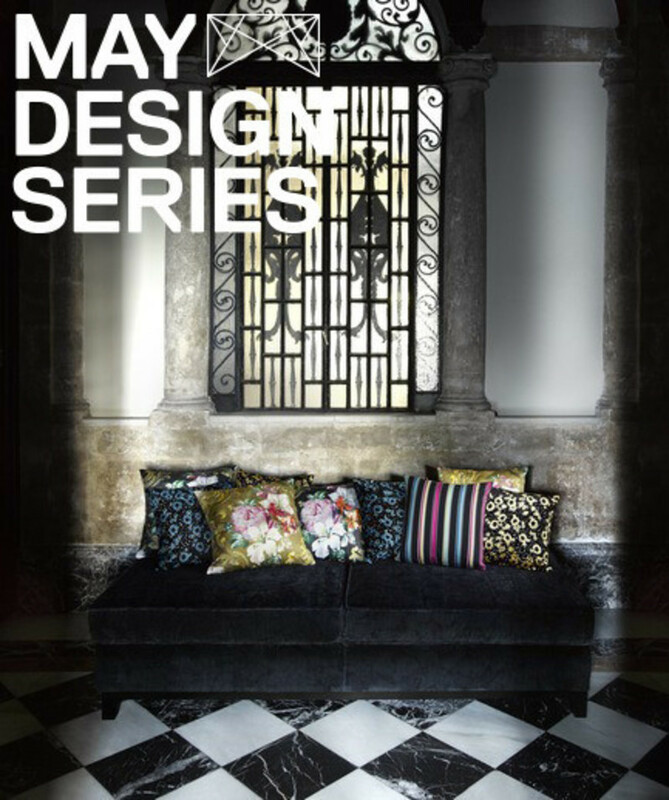 May Design Series showcases new products, the latest trends and provides unrivalled networking opportunities.